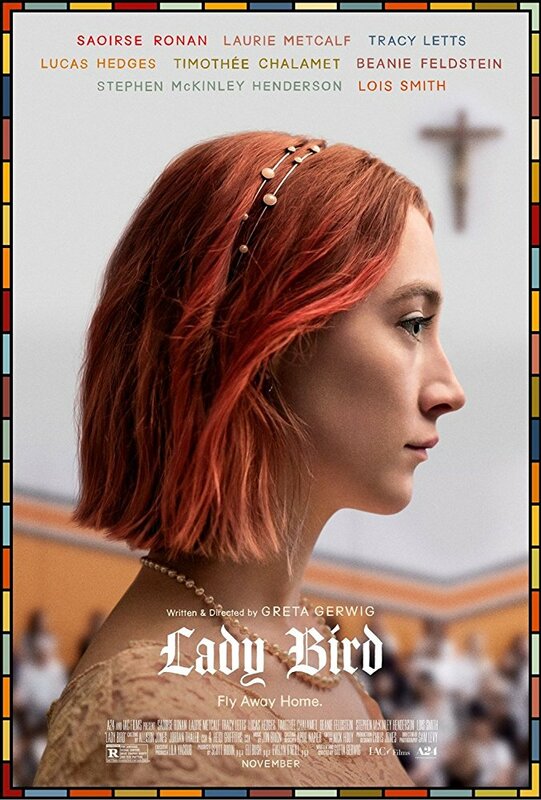 Lady Bird is one of those films that has so litle to dislike it for. The coming of age story, the acting, the humour are all fine. But then nothing stands out as being particularly noteworthy either.